Are you thinking about buying flowers in bulk? If so, you may be interested to learn a few things about the process. Buying flowers in bulk is a little bit different than buying them as a bouquet or as individual flowers, so it’s a good idea to familiarize yourself with what to expect when you decide to try buying flowers online. 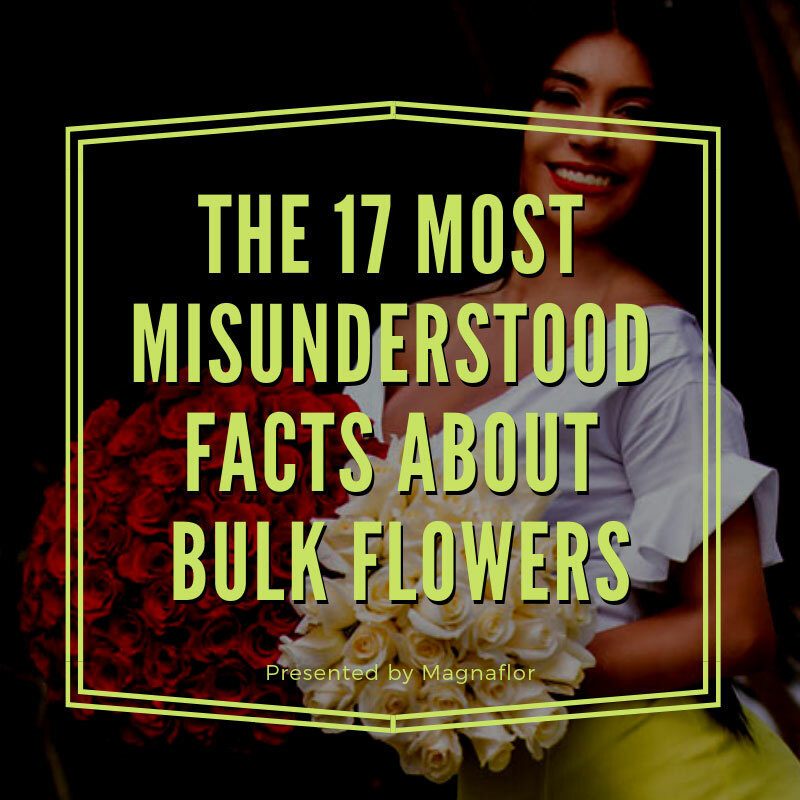 Read through the information below to get a better idea of what bulk flowers are really like. 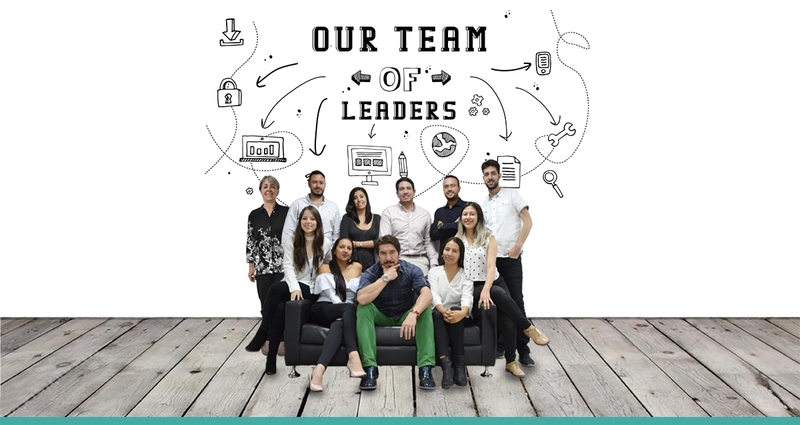 There are so many options so it’s a good idea to have some idea of what you’re looking for before you go shopping online.If you wander into an online store with no ideas, you may feel overwhelmed and back out of buying bulk. Many online stores like Magnaflor, however, offer a helpful chat or an easy to reach customer service number to assist you. Good customer service can make a big difference in helping you figure out where to buy flowers in bulk. You can schedule your delivery for the day you choose, but do yourself and the company a favor and have your flowers delivered about 2 days before your event. This will give you a chance to get everything together, and it will also allow for any errors or issues with shipping that may occur—even though this is unlikely. Although it may be tempting to go for wholesale sunflowers during the winter or poinsettias during the summer, this can be an expensive (and sometimes impossible) option. You can be a lot more economical by picking seasonal choices, even if they might not ordinarily be your number one choice. 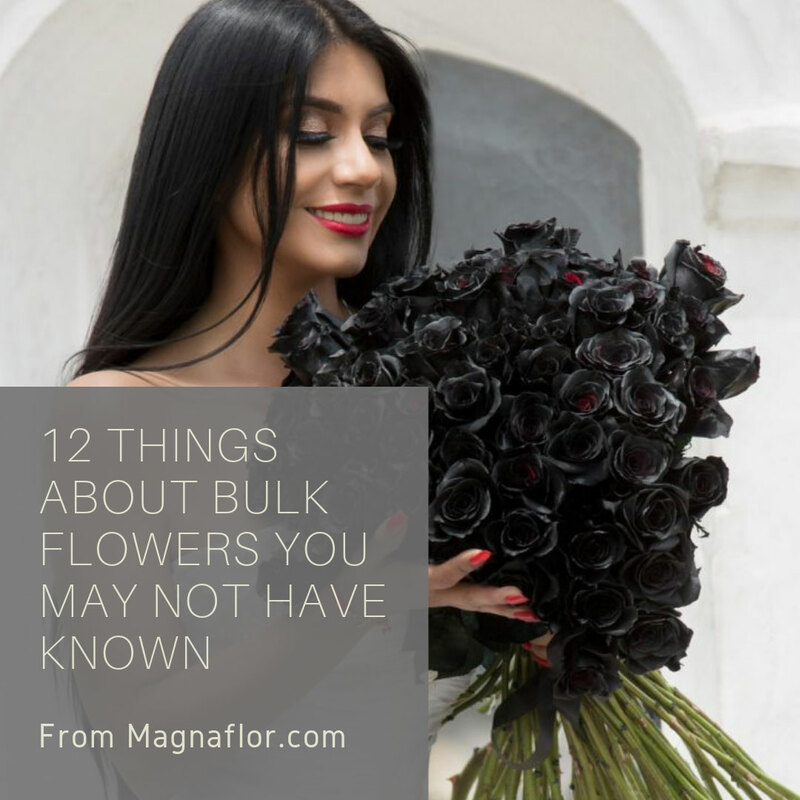 Magnaflor does not require a license to purchase bulk flowers. It’s important to check for this information ahead of time, as you don’t want to go through all the trouble of choosing the perfect flowers from a company only to find that you don’t have the right license to buy from them. Regardless of license, some companies will also only sell to florists and designers, and will not sell to individuals or the general public. 5. Custom flower colors will usually cost more. Custom flower colors, like red roses, are usually going to cost more than natural or traditional one. You should plan for this if you’re looking for a custom flower color. However, keep in mind that the price is usually well worth it, as these dyed or tinted flowers such as Valentines Day roses are beautiful and stunning variations from the norm. Sure, you can easily purchase wholesale roses, but you can also find a vast assortment of other flowers to pick from, too. 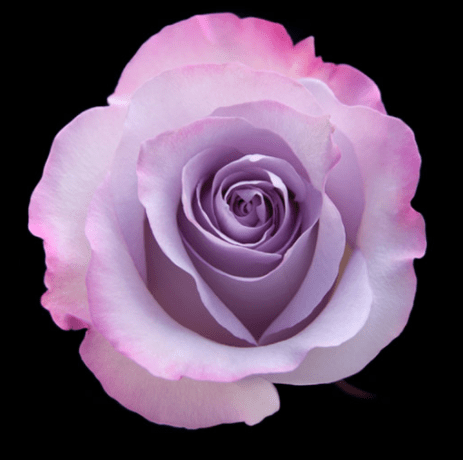 You may also be able to find several different colors of roses aside from simply red, so keep track of where to buy black roses and other unique colors if you’re looking for products like this. Although this is not true of every bulk flower company, it is true of Magnaflor as well as many other reputable ones. If you are concerned about receiving your flowers on a specific date, you can choose the date of delivery so you don’t have to worry about this. When you’re trying to pull a whole wedding together, for example, this can make a big difference in your planning and organization. Although this isn’t true of every store, many offer some other types of plants aside from simply flowers. You may choose greenery, succulents, baby’s breath, or many other options when you’re looking for the perfect bulk plants for your needs. Keep in mind that these may also be seasonal just like the flowers. If you’re not pressed for time or working on a specific schedule, you may want to wait around for sales to crop up throughout the year. 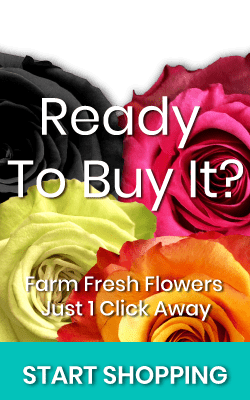 Many stores and companies offer sales on flowers that are almost out of season, for example, so if you’re looking to stock up on flowers and aren’t especially picky, this may be a great solution for you. This is not always true, but it’s worth it to look around for companies and stores that offer free shipping. Some may offer this deal all the time, while others may offer it only at certain times of the year. Many stores will offer free shipping during busy times, and this can help save you a lot of money in the long run! This is something that many people don’t realize when they order bulk flowers, so be sure you’re aware of the shipping method that will be used. Although ordering a bouquet or long-stemmed flowers means getting something delivered in an elegant box or other packaging, bulk flowers will come in a traditional shipping box. They will be well-packaged and safe, but they will still arrive in a plain cardboard box from whichever shipping service the store you purchase from uses. Most bulk flower companies recommend putting your flowers in a vase of water for a day before you’ll need to use them. This is just one of the many reasons why it’s a good idea to schedule the delivery of your flowers a day or two ahead of time. This way, you’ll give the flowers a good chance to look as beautiful as they possibly can before your wedding or other big event.